Is Fortnite: Battle Royale okay for my child? It’s been called Hunger Games meets Call of Duty. 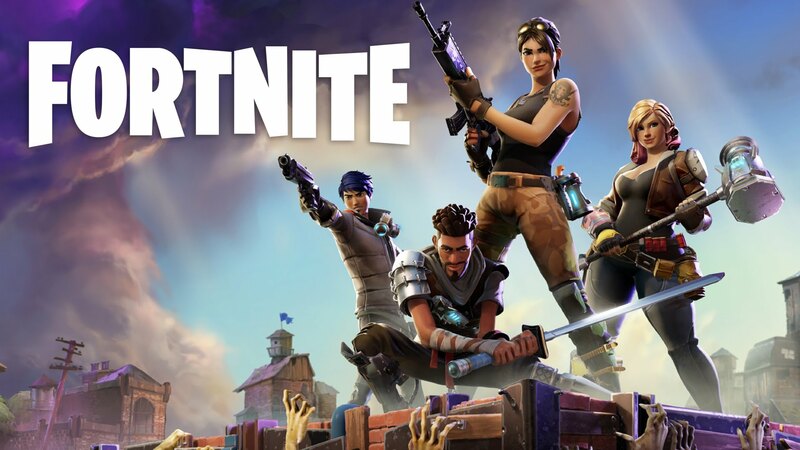 So it’s little wonder that, upon its recent release as a free download, Fortnite: Battle Royale has blown away its competitors to become one of the most popular games on earth - praised and criticised in equal measure for its addictive qualities by both kids and adults.